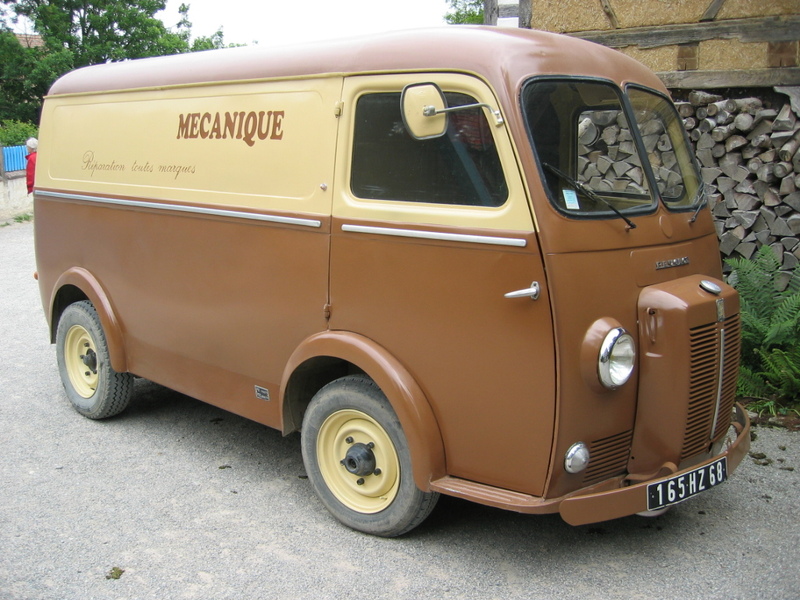 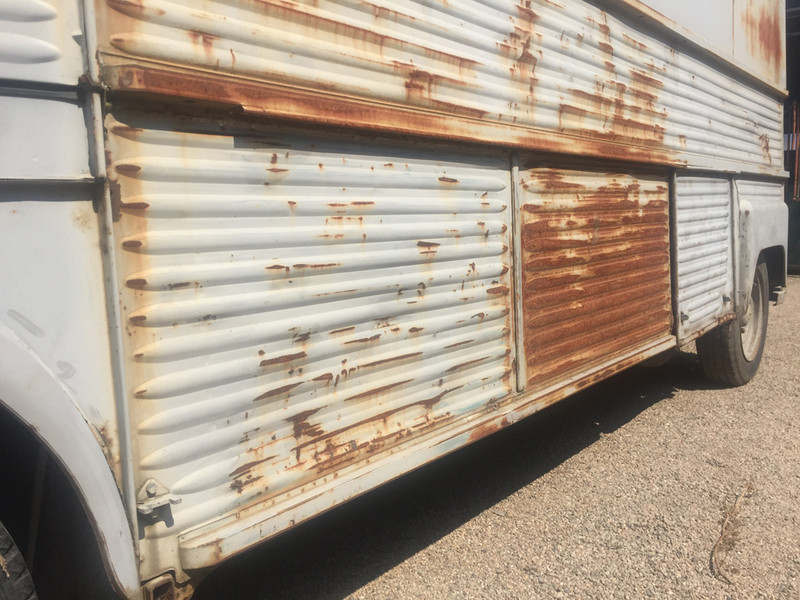  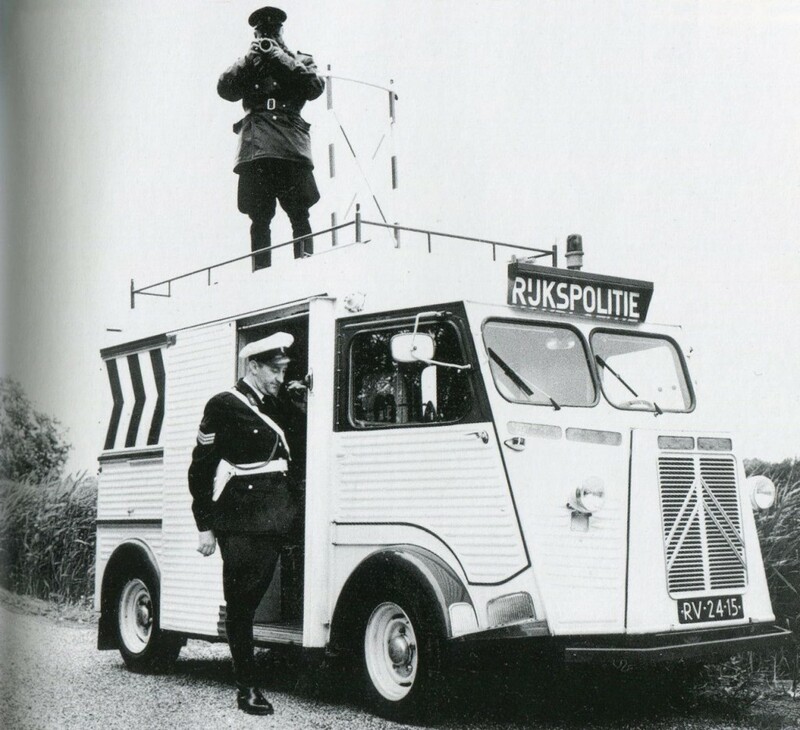 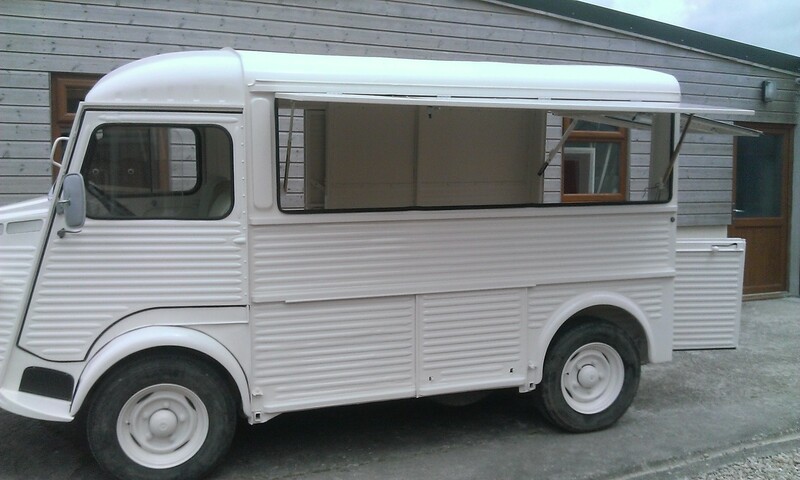 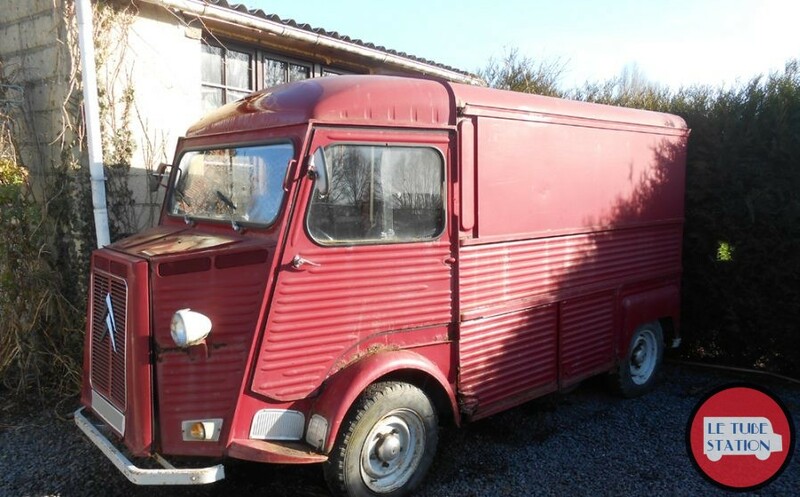 Citroen Hy High Top from 1974 in very good order, used daily. 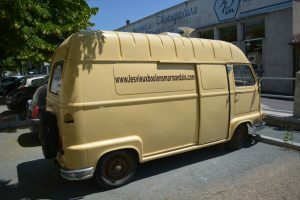 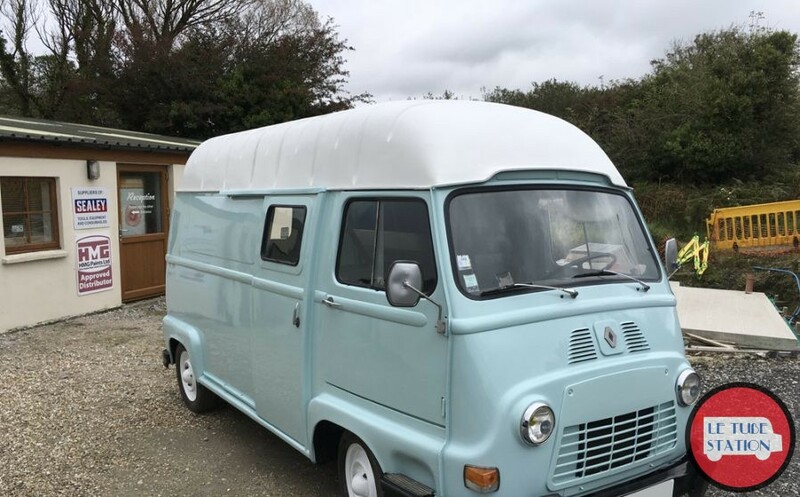 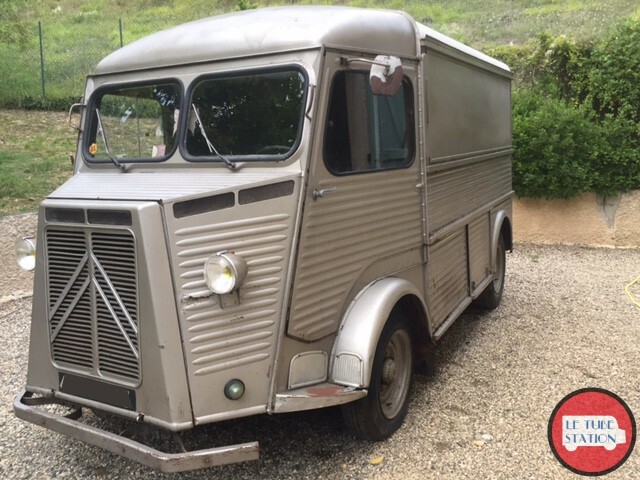 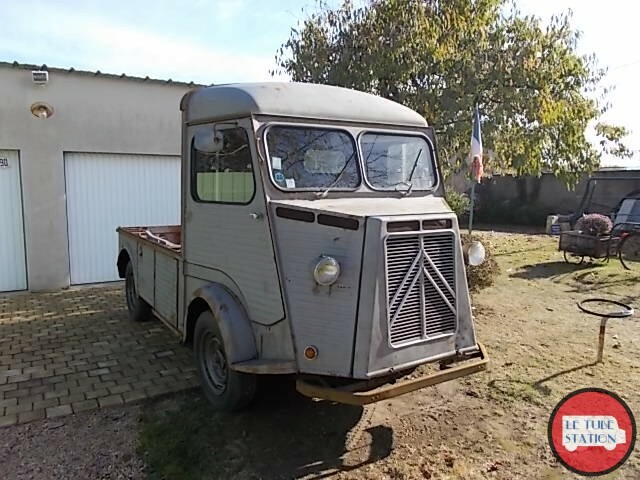 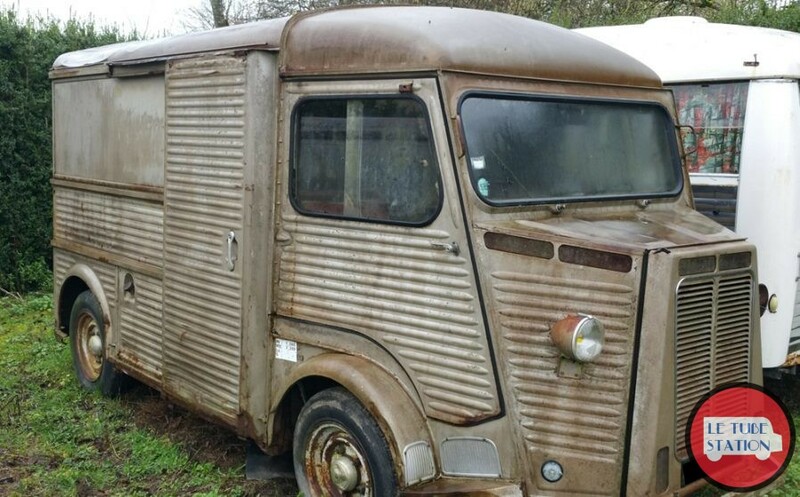 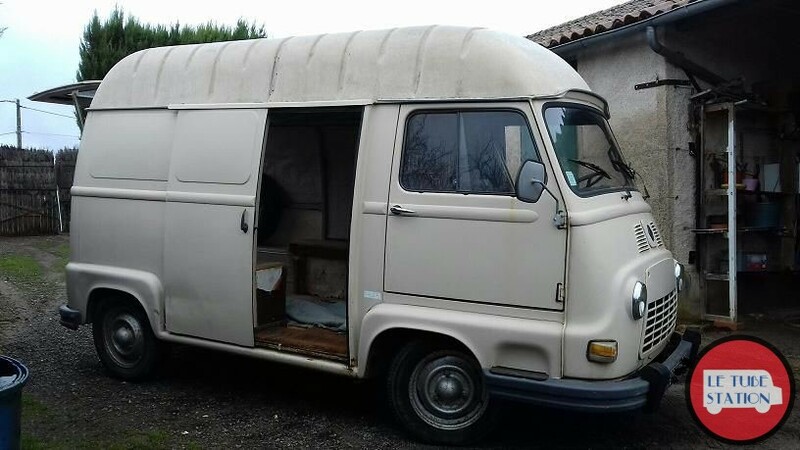 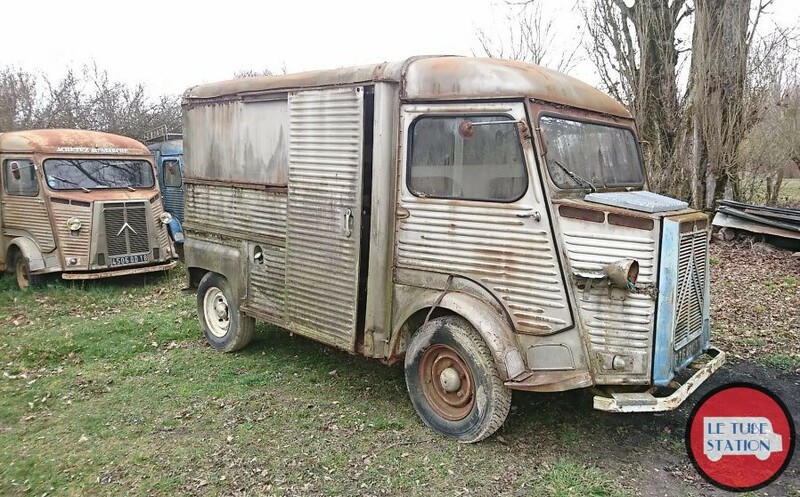 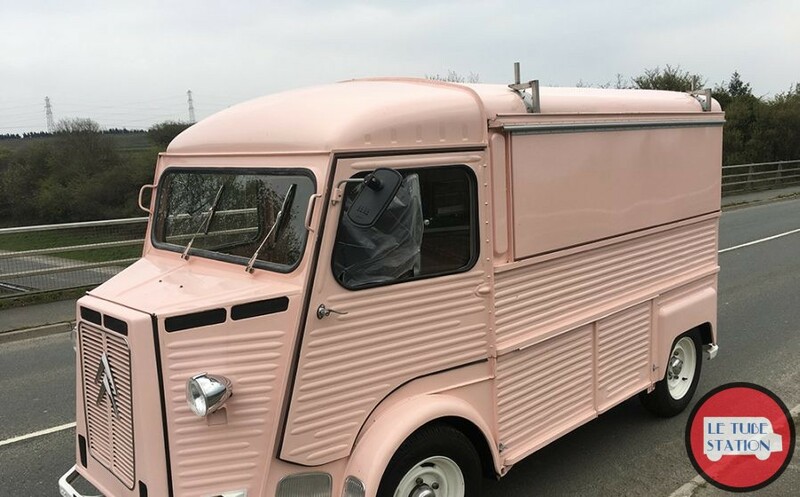 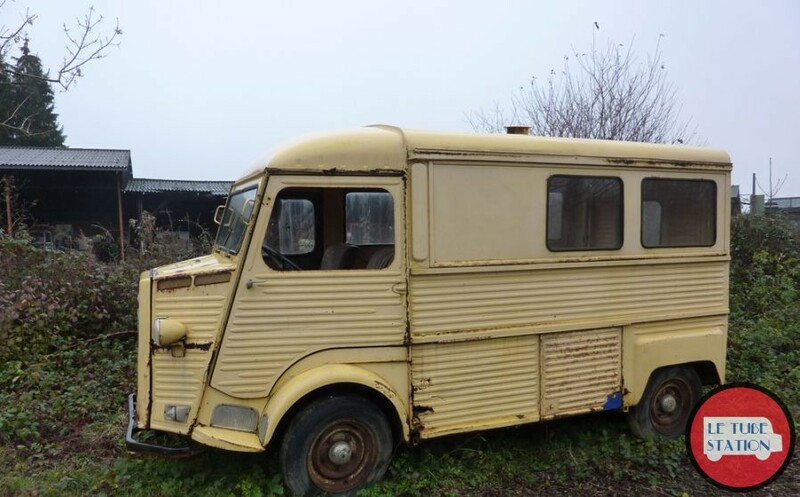 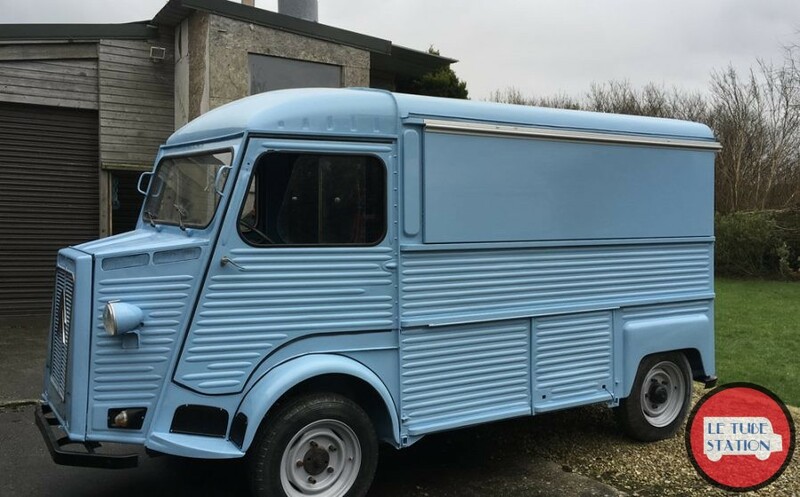 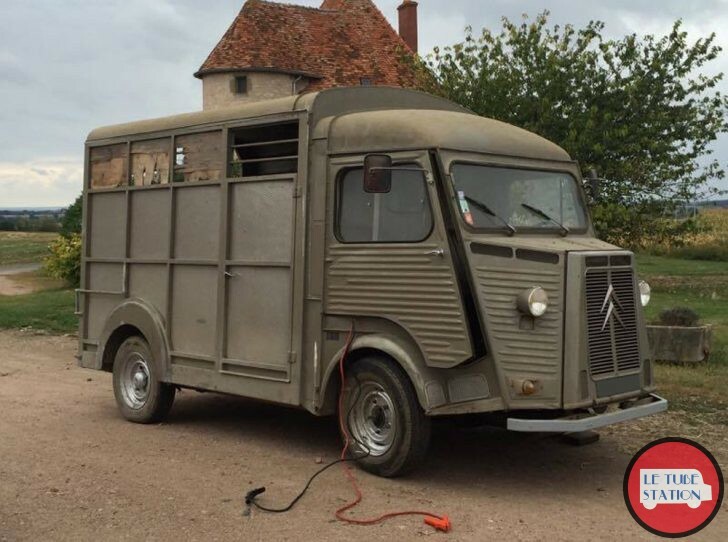 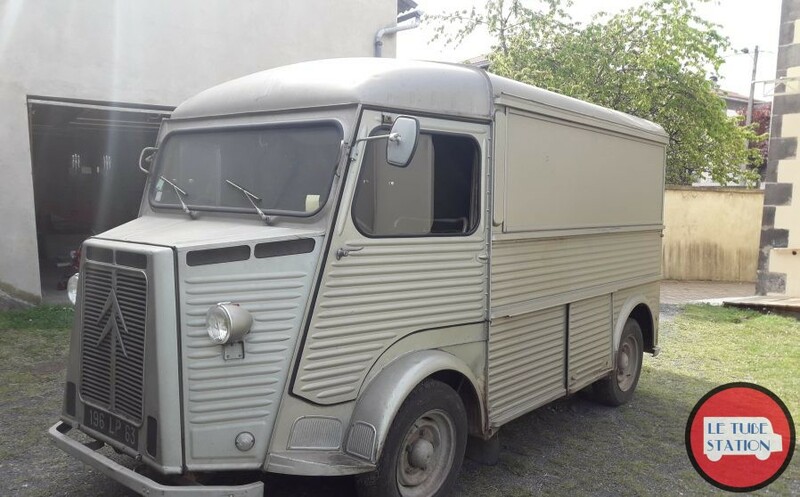 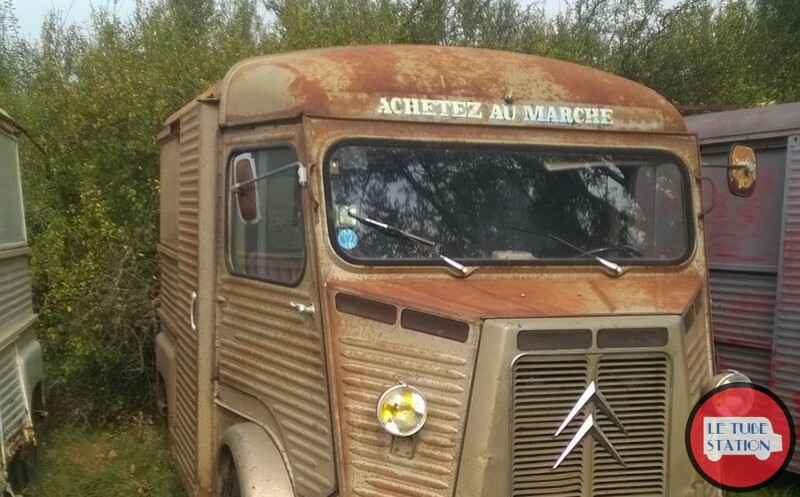 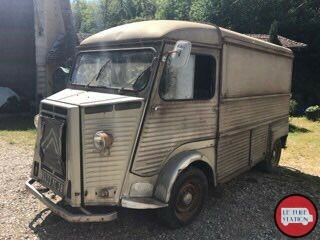 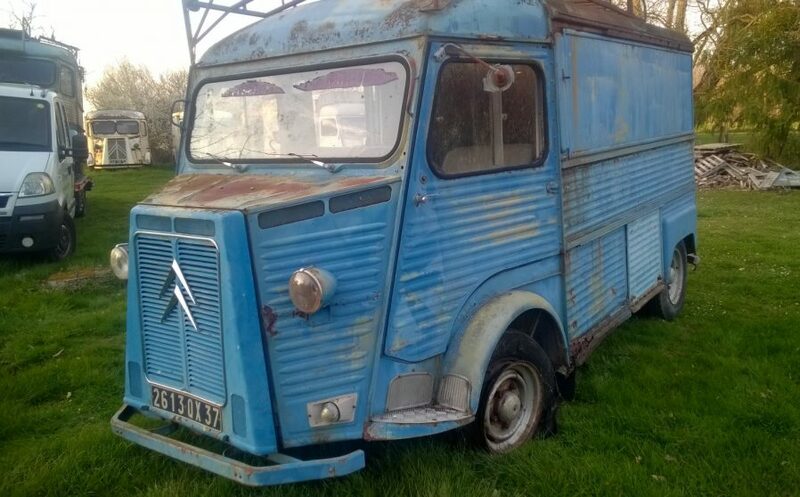 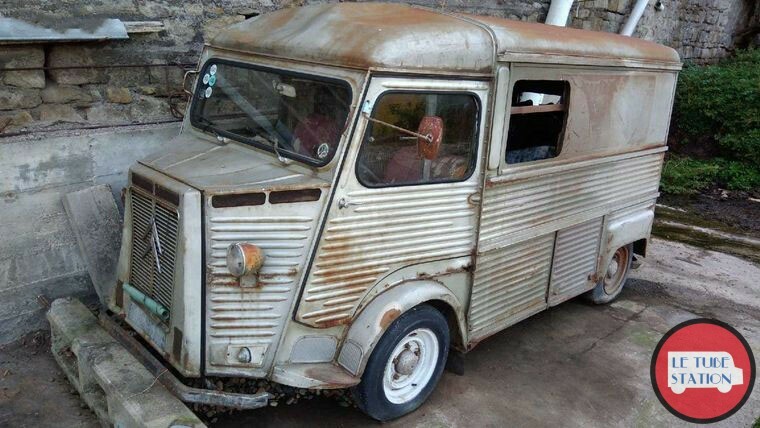 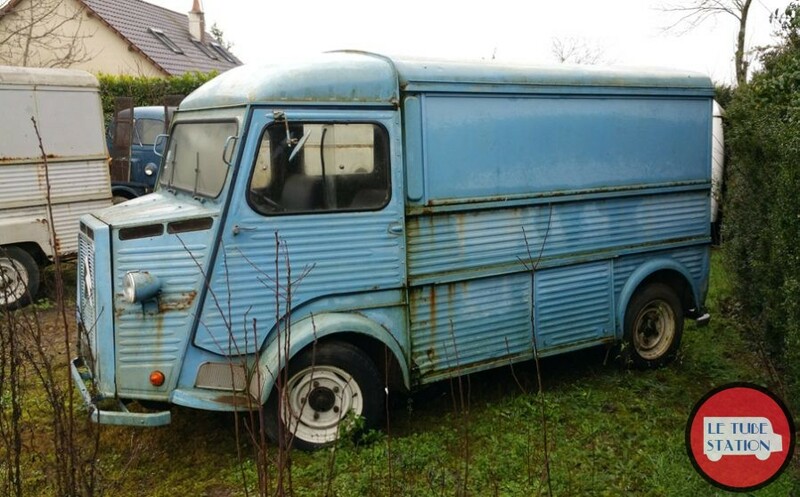 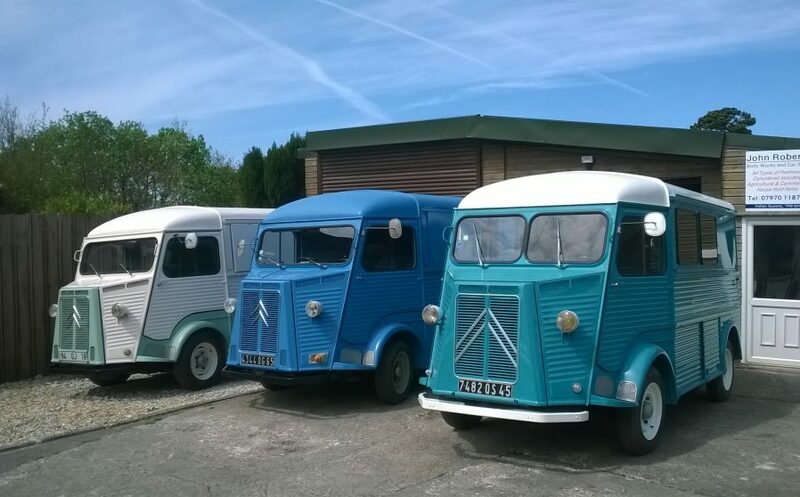 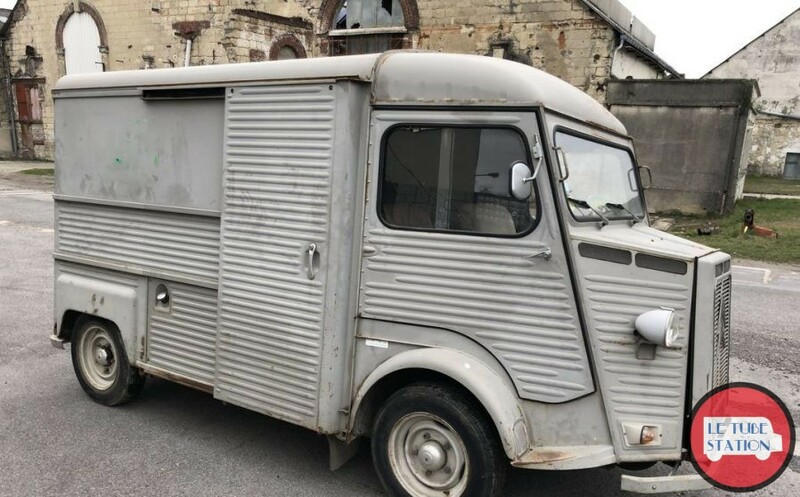 Citroen Hy Van High top SWB Indenor Diesel Drives very well 1974 last model Chassis in very good order Bodywork also very clean Has current French MOT (CT) Drives daily Comes with all its paperwork Price includes delivery to any UK mainland address. 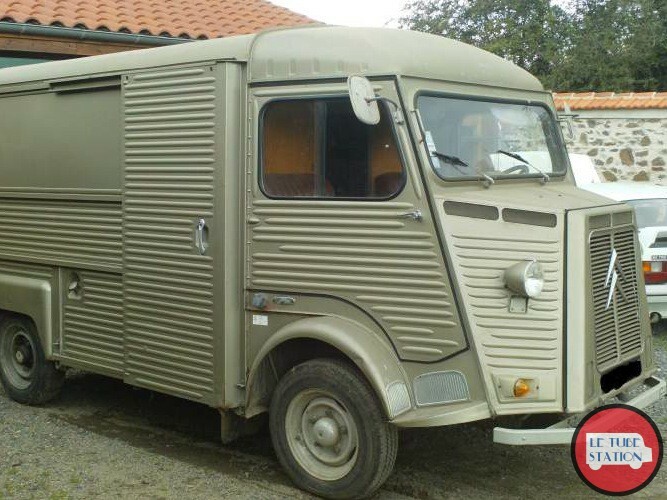 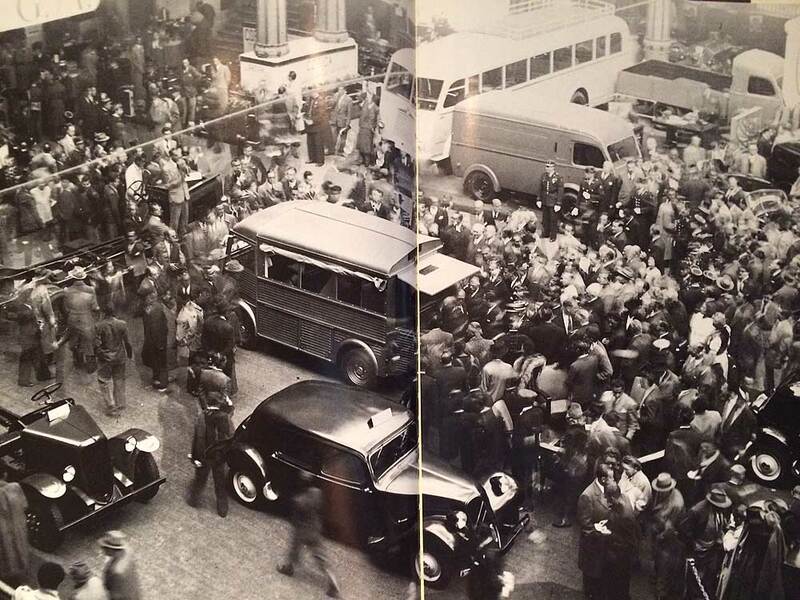 Free delivery to Spanish, German, Swiss, Belgium and Luxembourg Borders For shipping please contact us.